One of Steve Jobs closest friends, internationally renowned design god and Knight Commander of the British Empire… Clearly, Sir Jony Ive lacks neither accomplishments nor titles. However, when it comes to being the king of Cupertino, current Apple chief Tim Cook can breath a sigh of relief. — Ive was one of two people who Steve Jobs requested to see after undergoing surgery for a pancreatic tumor in 2004. The other person was Jobs’ wife, Laurene. 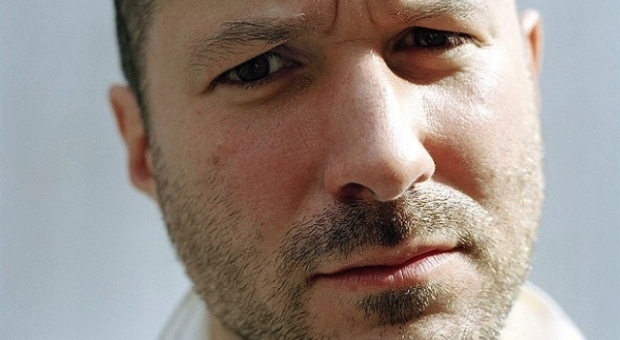 Jony Ive isn’t interested in power, which will disappoint some Apple watchers. However, when you think about it, wishing Ive into the CEO job is rather silly. Back in the day, although Jobs was CEO, pretty much everyone familiar the situation at Apple says that Tim Cook was then the organizational and managerial power behind the throne.